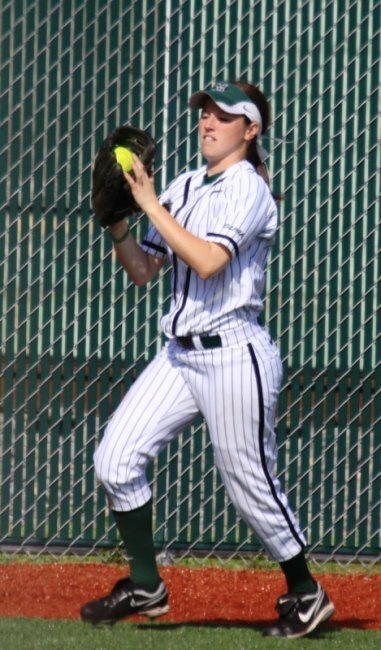 rshall University softball team won two games and tied one in a three game series against UTEP at Dot Hicks Field on Saturday and Sunday. Marshall won the first game on Saturday winning 5-1. In the second game it was pitching battle between Marshall's Andi Williamson and UTEP's Courtney Auger with Marshall winning 1-0. Williamson struck out 10 batters and had no walks in the game. Out of Williamson's 99 pitches 60 were strikes. Auger threw 104 pitches and 64 were strikes. Marshall's break came in the sixth inning when Ashley Gue hit pinch runner Brittney Ybara in to score the needed winning run. The nice weather on Saturday brought a crowd of over 300 to Dot Hicks Field. In Sunday's game Marshall and UTEP ended the game in an 8-8 tie because of the drop dead time rule. Marshall softball seniors Melanie Stoler and Rachel Rillo were recognized in a pre-game ceremony. Marshall is now 19-29-1 overall and 5-14-1 in Conference USA. UTEP is 16-34-1 and 1-19-1 in Conference USA.